Fall is finally here and with that said, dark colors are in. 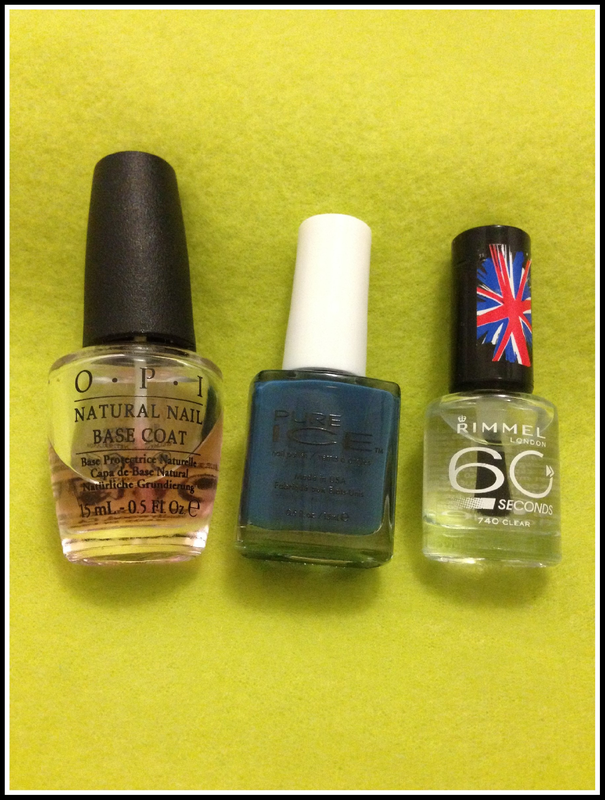 Anyway, here is a quick snap for you nail polish lovers! I always start with a Base Coat (OPI) before I apply the Nail polish (Pure Ice) onto my nails to help the nail polish last longer and also to help avoid nail stains too. I then finish it with my all time favorite Rimmel London (60 Seconds) Clear Coat. I noticed that even if the nail polish is not quick dry but if the top coat or clear coat is quick dry then it helps the nail polish to dry quicker. 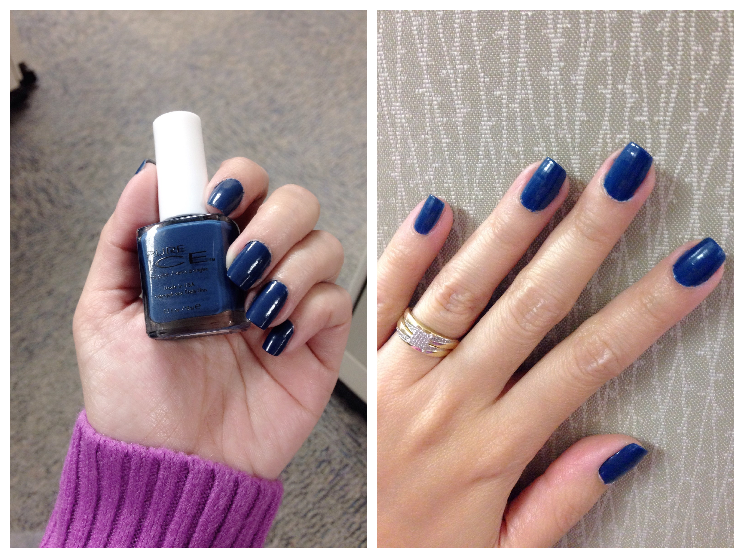 This shade is just so pretty and from the name itself Teal Appeal… it’s definitely beautiful! I knew it had to be an Essie! 🙂 Such a great colour.